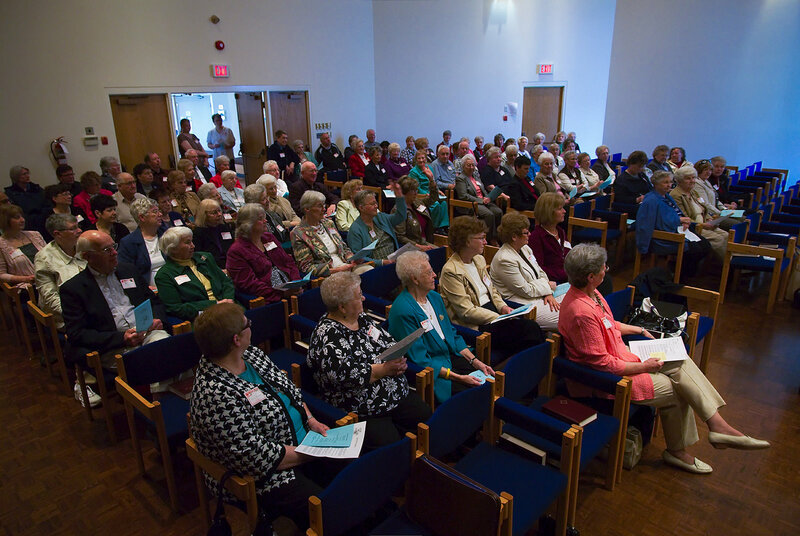 The Concordia Seminary Guild meets twice a year in St. Catharines to conduct business, show their support for the seminary, meet the students, and be fed and entertained. Most years the Guild reaches an astonishing membership level of one thousand people. The sale of $5.00 memberships supports a number of significant projects that fall outside the usual budget. They are particularly keen to do things for the students. At Christmas time the Guild sponsors the seminary dinner and provides grocery vouchers for all students. In recent years the Guild has paid to repaint the chapel, classrooms, and student lounge. They have equipped a classroom to video-conference with our sister seminary in Edmonton. They have purchased vestments for the chapel and a portable PA system. The list of gifts goes on and on, and we are truly thankful to them. At Guild Day on Saturday, 30 April 2011, some 88 Guild members representing 24 congregations joined 33 student and family members. They voted to contribute a significant gift to the seminary’s debt reduction campaign, and to equip a seminar room for video-conferencing. The membership secretary reported that in the first four months of the year more than 400 memberships had been sold, and that the Guild is well on track towards its annual target of 1000. They also gave enthusiastic support to a petition to the synodical president opposing synodical overtures calling for a seminary to be closed (see separate story). While the autumnal Harvest Day usually welcomes an educational or inspirational speaker, the spring gathering leans towards entertainment. 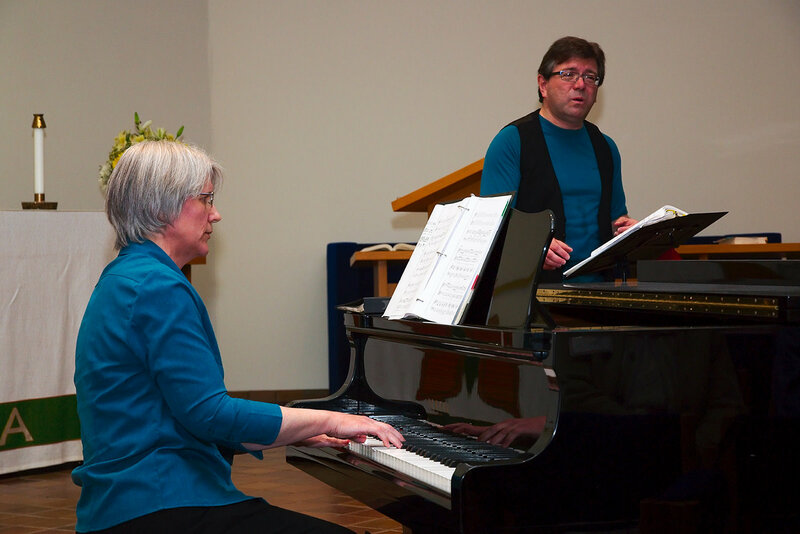 The group were thrilled to have Pastor Ron and Karen Mohr delight them with vocal and piano music that ran the gamut from traditional choral and contemporary Christian songs to jazz, swing, and a medley from the Dr Seuss musical. Something for everyone!